The Goudreinet, or Golden Rennet, is rather like a Bramley. This tart apple with its soft flesh is ideal for use in the kitchen and makes excellent sauce, juice, salads, pies, cakes and dumplings. Its colour ranges from greenish yellow to bronze and often features a blush. 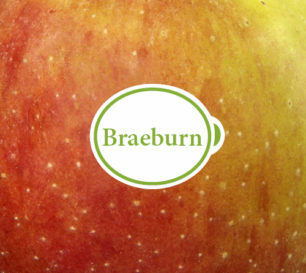 Braeburn is a block-shaped winter apple. Its skin is initially greenish yellow and later ripens to a deep red. It has very firm, crisp and exceptionally juicy flesh. 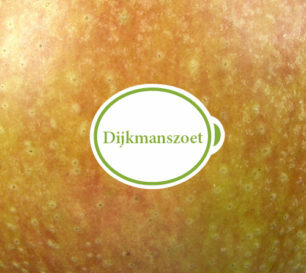 The Dijkmans Zoet has a very regular shape. Initially green in colour, it becomes red as it ripens, with russet spots around the stalk. Its flesh is white and moderately juicy. Its flavour is sweet and it has a pleasant aroma. 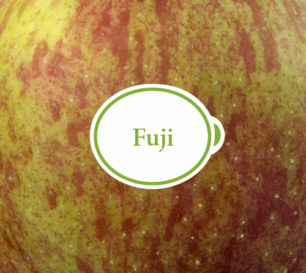 Fuji is a firm, regularly shaped apple. 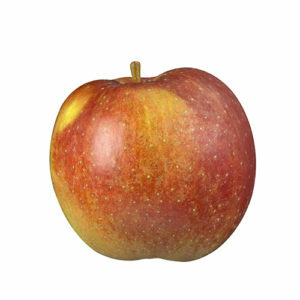 Its initially yellowish green skin turns russet or dark red as the apple ripens. It has firm, crisp flesh. 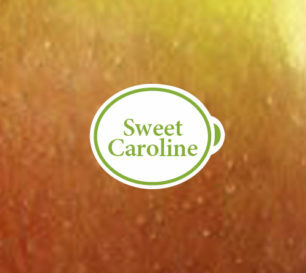 Sweet Caroline is a pale yellowish green apple with a red flush. Its white flesh is moderately juicy with a very sweet flavour and a refined aroma. 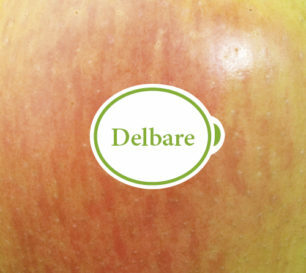 Delbare is a wonderfully crunchy, medium to large summer apple. It is naturally golden yellow with an orange hue. 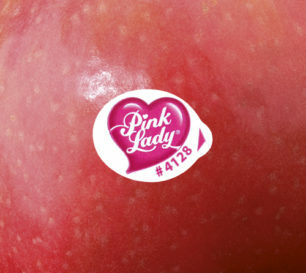 Pink Lady® is a tall apple whose skin is dominated by a pastel pink to red colour. It has deliciously juicy, crisp white flesh. 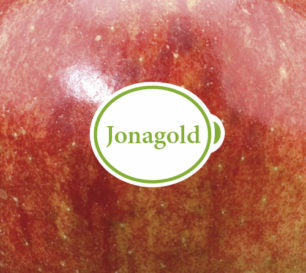 The richly aromatic apple has a sweet and slightly sharp flavour. 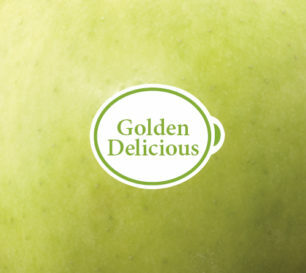 The Golden Delicious was developed by crossbreeding the Gala and the Elstar. This produced a crunchy apple with an oblong shape. 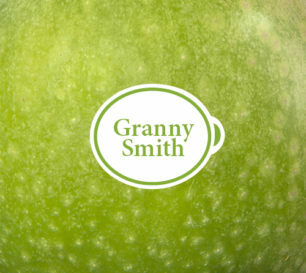 Granny Smith is a tall, crisp apple. Its bright green shiny skin sometimes shows a yellow or pink flush. Its white, firm flesh is very juicy with a delicate, sharp flavour and a refreshing aroma. 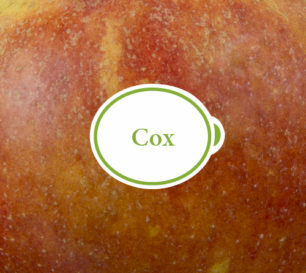 Cox's Orange Pippin is a broad, regularly shaped apple. Its initially pale green skin ripens to yellowish green with an orange-red flush and some russet marks around the stalk. 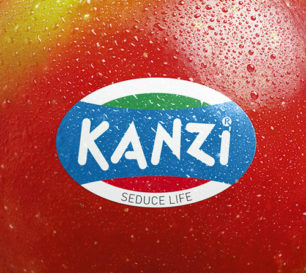 Kanzi® was obtained by crossing Gala and Braeburn. It inherited the best characteristics of each of its parents. It is a uniform, crisp apple with a perfect shape and size. It has a unique excellent shelf life and a distinctive red flush. 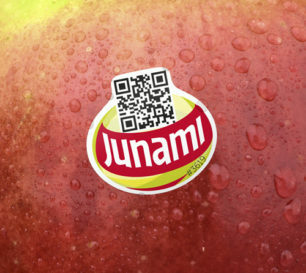 Junami® is the outcome of crossing Idared and Maigold with Elstar. Its pale green skin ripens to bright red-burgundy. It has exceptionally juicy, crisp flesh with a refreshing fruity flavour. 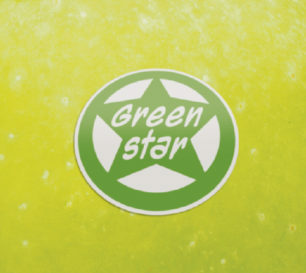 Greenstar® was obtained by crossing Delbare and Granny Smith, two well-known apple varieties that are greatly appreciated for their juiciness and particularly refreshing flavour. 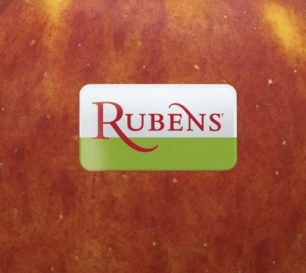 Rubens® was obtained by crossing Gala and Elstar. It is a conical crisp apple whose yellowish green to yellow skin ripens to bright red. 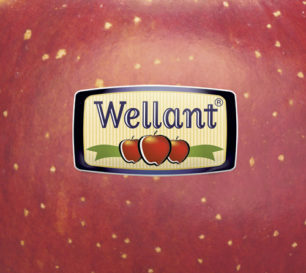 The robust Wellant has a classic red blush and a pastoral appearance. These features make the apples stand out among their peers. 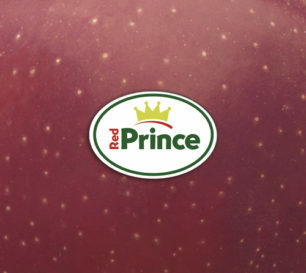 The Red Prince was developed by crossbreeding the Gala and the Elstar, producing a crispy apple with an oblong shape. Its basic colour is a yellowish green, becoming bright red as it ripens. A regularly shaped apple is bright yellowish green with an orangey red blush. The flesh is firm, light yellow and wonderfully juicy. 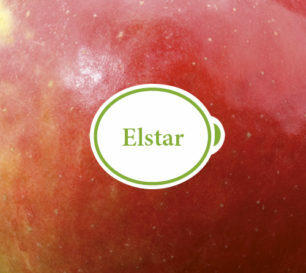 The Elstar has a regular shape and a naturally red colour against a yellowish green background. Its flesh is creamy white and nicely juicy. The Royal Gala was developed by crossbreeding the Gala and the Elstar. This produced a crispy apple with an oblong shape. Its basic colour is a yellowish green which becomes bright red as it ripens.